Mix first 6 ingredients in a mixing bowl. 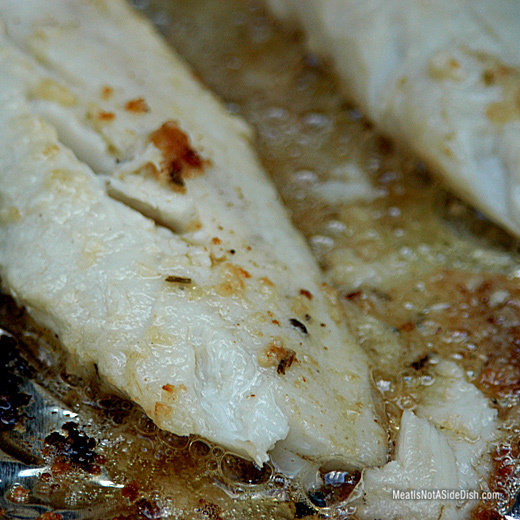 Spread over tilapia (keeping a thick consistency). Spray a sheet of aluminum foil with cooking spray and place fish on foil, bend edges of foil to create a “boat”. Place over medium heat and grill for 10 minutes, flipping your parmesan-mayo grilled tilapia once.